As manufacturers learn more about how consumers use their products, we can expect them to look to deepen their relationships. What are now individually purchased products may become closer to subscription service relationships, as manufacturers enter a new era of competition for loyalty. This will require many companies to re-engineer their organisations as they learn to deliver services as effectively as they currently shift product. One of the challenges holding connected products back has been the issue of scalability and cost, with packaging costs already kept to a minimum. As the size and cost of sensors drops with Moore’s Law, this scalability challenge is beginning to recede. 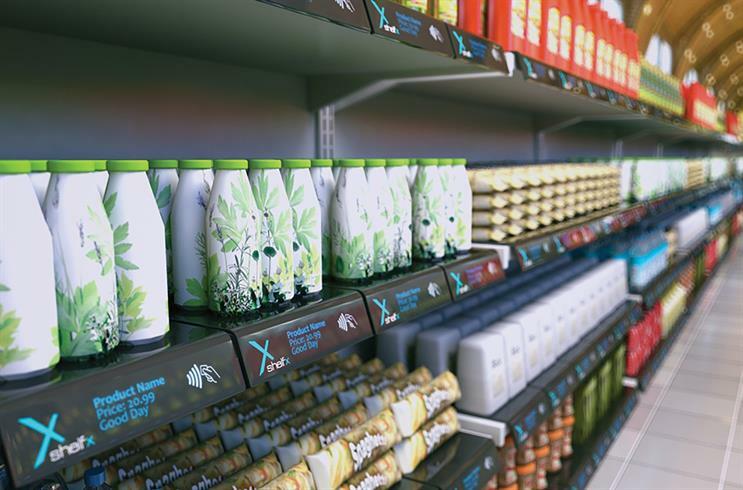 Indeed, new technologies such as smart ink, which allows connectivity to be printed onto labels, promise alternative ways to deliver connected products at scale. One such company is T-Ink, with whom WPP recently announced a partnership. Perhaps the biggest challenge for manufacturers will be dealing with some of the knock-on effects of making their products connected. Toothpaste manufacturers will need to think about what usage data they are capturing, what their privacy policies are and how their consumers are reacting. Similarly, where there is connectivity there is the potential for hacking and brands will need to consider what damage hackers, malicious or just mischievous, could cause through hacking into millions of homes via connected products.